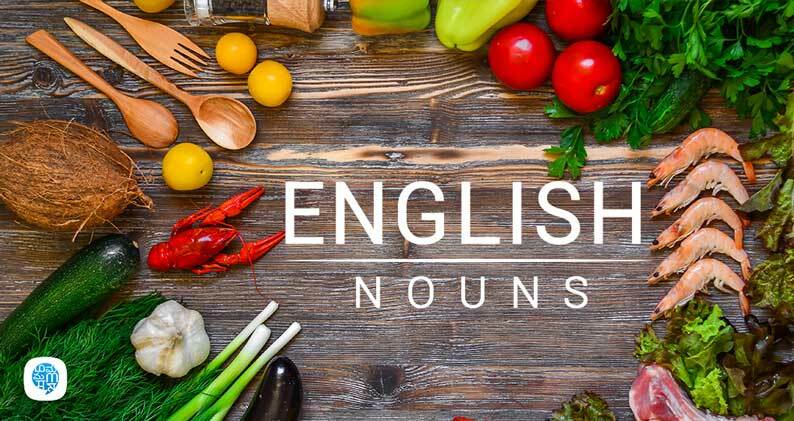 Noun is the simplest part of speech in English Grammar. That is why the very first thing that we study in Grammar is Noun. The literal meaning of noun is “name”. Hence, they are also known as Naming words. Based on the meaning, noun can be defined as the name of all living and non-living things in the Universe. Any person, place, thing ,animal, etc. are considered as Nouns. Eg:- man, earth, cow, Delhi, water, Krishna, book, food, etc. Dog is barking. dog Dog is a naming word for an animal. Hence, it is a noun. I am fond of coffee. coffee Coffee is a naming word for a thing. Hence, coffee is a noun. Nouns are also been differentiated on the basis of gender. As we all know, there are four genders – Masculine, Feminine, Neuter and Common Genders. It depicts the male person or animal. Eg:- man, husband, boy, dog, lion, prince, etc. It depicts the female person or animal. Eg:- woman, girl, mother, queen, lioness, wife, lady, etc. Nouns that are neither masculine nor feminine; basically, lifeless or non-living things fall under this category. Plants and trees also are neuter genders. Eg:- rose, pen, coffee, tree, computer, table, etc. Nouns that fall under both the categories of gender i.e. both masculine as well as feminine are referred as Common genders. Eg:- doctor, teacher, physician, nutritionist, etc. Proper Noun defines specifically the name of a person, animal, thing, event, place. Here,’ Meena’ is a name of a girl. Hence, it is a proper noun. Eg: I live in Bangalore. Here, Bangalore is a name of a city. Hence, it is a proper noun. Common noun basically refers to the generalized category of nouns which are not specific. Eg:- There are many good schools nearby. Here, school is a general word, hence is a common noun. This category refers to the materials or things from which products are been made like iron, cotton, diamond, gold, plastic, etc. Eg:- Iron is extracted from ores. Here, Iron is referred as a metal i.e. a material. Hence, it is a material noun. When two words are combined to form one single noun, then such nouns are referred as compound nouns like toothpaste, landmark. Eg:- My house is near to the post office. Here, post and office are two different words that are combined to form a word post office. Hence, it is a compound noun. As the name suggests, countable nouns are the one which can be counted. It can be singular as well as plural. Eg:- I play with my dog. Here, dog is single, hence countable. So, it’s a countable noun. These nouns are just opposite of countable nouns. Uncountable nouns hence cannot be counted. These are also known as mass nouns like air, water, milk, cheese, etc. Eg:- We need air to breathe. Since we cannot count air, hence it is an uncountable noun. Collective nouns basically define the specific group of something both living and non-living like a gaggle of geese, a colony of ants, army of soldiers, etc. Eg:- I saw the cricket team outside the airport. Here, team denotes the group of cricketers. Hence, team is a collective noun. Abstract nouns basically refer to the intangible things which cannot be seen and touched. Such nouns are mainly related to emotions, ideas, feelings, etc. like knowledge, success, failure, etc. Eg:- India got freedom in 1947. Here, freedom is an intangible thing. Hence, it is an abstract noun. Concrete nouns are comprised of all the tangible things that actually exist and can be seen and touched. It is opposite of abstract noun. Like pen, table, chair, etc. Note that concrete nouns can be common nouns, countable nouns, uncountable, proper, and collective nouns. Eg:- I have a broken chair. Here, chair is a thing that can be seen and touched. Hence, it is a concrete noun.